A Section 8 Company is named after the Section 8 of the Companies Act, 2013. The section applies to the incorporation of an association ‘for promoting commerce, religion, art & culture, education, charity, research, science, sports, social welfare, environmental protection or any other charitable objective; , provided that any possible earned profits will only be applied for promoting the objectives of the association and no dividend is to paid to its members. A Section – 8 Company is similar to a Trust or a Society. The Section 8 of the Companies Act is very similar to that of Section 25 of the Old Companies Act. It is registered under the Central Government’s Ministry of Corporate Affairs through the Section 8 of the Companies Act, 2013 for not-for-profit purposes. The government provides a license to all the Section 8 Companies along with informing them about the restrictions and conditions. If the association fails to fulfill the prescribed conditions then the Central Government might order then to shut it. In cases of fraudulent objectives, legal actions are taken against all the officers and members of the company. Kolkata is known for the prime commercial and financial hub of India. Top companies such as National InsuranceCompany, ITC ltd, Exide Industries, and Britanniaetc have headquarter in this city. It is home of many industrial units of both public and private corporations. Kolkata has various opportunities especially for the startups in India is home to India’s oldest, and also India’s second-largest stock exchange company (bourse) – The Calcutta Stock Exchange. Kolkata is home to a major port, an international airport and many nationally and internationally reputed colleges and institutions aimed at supplying a highly skilled work force. Kolkata is also home to India’s and South Asia’s first metro railway service – Kolkata Metro. Some notable companies headquartered in Kolkata include ITC Limited, Britannia Industries, Exide Industries, Eveready Industries, CESC Limited, Rupa Industries, Lux Innerwears, Berger Paints, Birla Corporation, Peerless Group and Emami. According to a World Bank Ease of Doing Business report in 2009, Kolkata ranked 17 out of 17 cities surveyed in India, while New Delhi was at 10th, and Bengaluru at 16th. In procedure to start a business, Kolkata ranked 10th. It is to be noted that Kolkata has a process to obtaining trade license in the city which is unique in India. This ranking however has become better as per recent estimates.Kolkata Municipal Corporation (KMC) is the central authority which deals with the processing of new trade licenses and the renewal of the same as well. 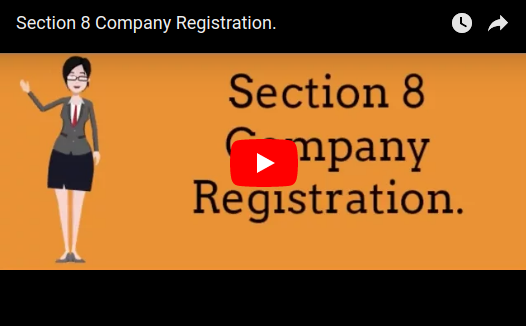 At Company Registration our experts register your Section 8 Company in Kolkata and also help you in all matters of company registration. Starting from Selecting a Name for your association, searching availability of the name you have chosen, designing your logo, providing trademark registration of your brand name and free consultancy on any matter related to your company registration. Company Registration is just the first step of your journey with us. We also provide Bookkeeping, Taxation, Annual Filing, ROC Compliances (such as minutes, notices etc.) services. We are a one stop shop for all your business related needs. Numerous Tax exemptions are given to the Section 8 Companies. The donors who are donating to a Section 8 Companies are eligible to claim the Tax Exemption against the donation they’ve made to the association. The incorporation procedure of a Section 8 Company does not state any minimum capital requirement unlike other such entities such as public limited and alike. The capital structure can be altered at any stage as per the growth requirements of the company. A Section 8 Company is exempted from the stamp duty payment that is otherwise applicable for registration of other structures such as private limited or a public limited company. A Section 8 Company has its separate legal identity analogous to other company structures and has its own legal standing apart from its members. It has a perpetual existence. Compared to any other Non Profit organization structure such as Trust or a Society, a Section 8 Company has more credibility owning to the license given by the central government. Alongside a Section 8 Company has to follow more stringent regulations such as no change can be undertaken in the MOA and AOA at any stage or situation. There is more reliable image of a Section 8 Company due to such strict compliances in comparison to other legal structures. Unlike the name requirement in other company structure, the Section 8 Company does not require a use of a suffix next to its legal name. 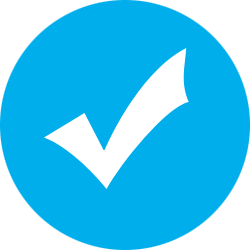 Any one additional Identity Proof – Voter ID/ Aadhar Card/ Driving License/ Passport is required. In case of a rented property, rent Agreement along with the latest rent receipt, the copy of latest utility bill in the name of the landlord and a no objection certificate from the premises’ owner is a compulsory requirement. In case the premises is owned by the Director or the Promoter then any documents that proves the owners’ establishment such as a Sale Deed/House Tax Receipt and a No Objection Certificate. 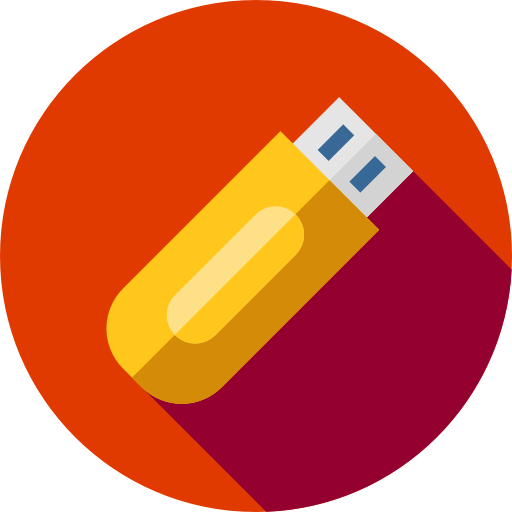 You are required to fill in the details in our simple questionnaire and submit documents..
DSC is an equivalent of the physical or paper certificates in their digital format. The process of incorporation begins with applying for the DSC because the application for the Section 8 Company is filed online with the DSC of the director only. In order to issue a DSC, a signed application form with a photo, ID and Address proof of the director is submitted. Director Identification Number is a permanent and a unique identification number issued to the Director of a company or a designated partner of the LLP. by the Registrar of Companies. In accordance with the New Companies Act, 2013 – no person can hold an office of the director without having a DIN. An application to the ROC is made with a photo, attested ID and and address proof duly signed by a practicing professional, a CA/CS/CMA for the allotment of DIN. An application is made to the Regional Director of the Ministry of Corporate Affairs accompanied with the statement of the proposed objective of the to be incorporated company and a complete projection of the profits and losses of the succeeding three years i.e., the statement of assets and the liabilities. The Regional Directors are vested with unrestricted powers to approve the license application. The Memorandum of Association (MoA) of the Section 8 Company includes all the information about the company such as the Name of the Company, state of company incorporation, details of the authorized capital and declaration of the company about being it a limited company. The Article of Association (AoA) accommodates all the internal rules of the organization. It is mandatory for the promoters to adopt and sign the MoA and AoA before it could be filed with the ROC. It is mandatory for a company to have a bank account in order to operate its business. Our expert executives are here to help you in getting the company PAN, TAN and TDS payment compliance to help you open the company bank account.